Let's face it, Israel gets a bad rap. But now that they have salvaged England's dreams for Euro 2008, we at Turbo felt it was time to jump on the bandwagon. 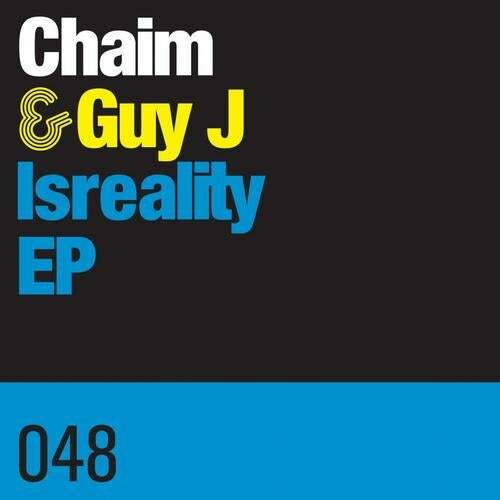 Over the past few years even the most hardened euro-centric techno snob has been forced to acknowledge the rise of Israel as a purveyor of serious techno... and Chaim and Guy J are two of the leaders of this new school.